> Babies>Tights and Socks for Baby by CONDOR. CHILDREN´S BASIC TIGHTS BY CONDOR. Plain Stitch Children´s Basic tights by CONDOR. BABY SIDE OPENWORK KNEE-HIGH SOCKS BY CONDOR. 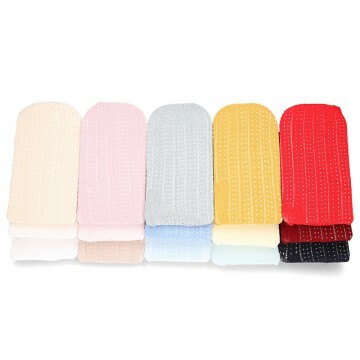 Baby side openwork knee-high socks by CONDOR for little kids. CHILDREN´S RIBBED TIGHTS BY CONDOR. SHORT SOCKS WITH OPEN WORKED CUFFK BY CONDOR. Short socks with open worked cuff for Baby and little kids by CONDOR. 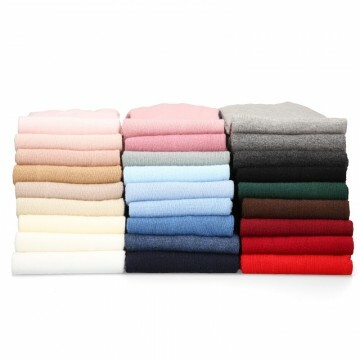 Children´s Wide Ribbed cotton knee-high socks by CONDOR. 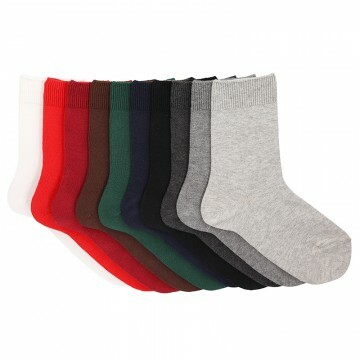 Plain Stitch Children´s Basic cotton Knee-high socks by CONDOR. 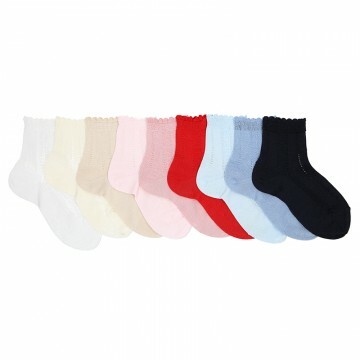 Plain Stitch Children´s Cotton Basic short socks by CONDOR. 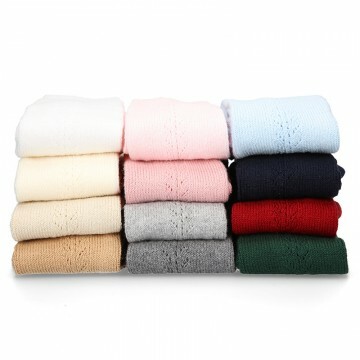 Children´s warm side openwork Tights by CONDOR for little kids. 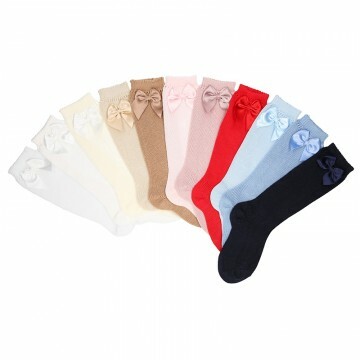 Children´s cotton Knee-high socks with Velvet Bow by CONDOR. 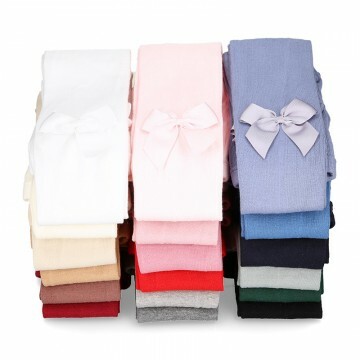 Children´s cotton Knee-high socks with Grosgrain side Bow by CONDOR. 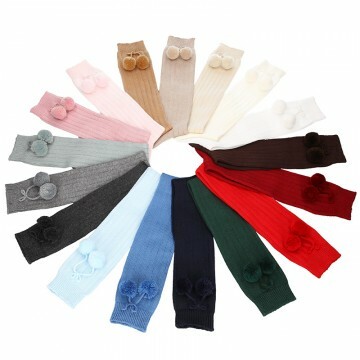 Children´s cotton Knee-high socks with Pompons by CONDOR. CHILDREN´S LACE TIGHTS BY CONDOR. Plain Stitch Children´s Lace tights by CONDOR for babies. CHILDREN´S BOW TIGHTS BY CONDOR. Plain Stitch Children´s Basic BOW tights by CONDOR. CHILDREN´S POMPONS TIGHTS BY CONDOR. 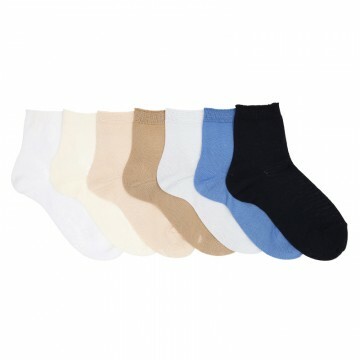 Plain Stitch Children´s Basic POMPONS tights by CONDOR. PERLE SIDE OPENWORK TIGHTS BY CONDOR. Perle side openwork Tights by CONDOR for little kids. Openwork Perle Tights with side grosgrain BOW by CONDOR for little kids. METALLIC YARN openwork perle knee-high socks by CONDOR for little kids. OPENWORK POLYAMIDE PANTYHOSE BY CONDOR. Openwork Polyamide Pantyhose by CONDOR for kids. GARTER STICTH ANKLE HIGH BOOTIES BY CONDOR. Garter stitch ankle high booties for newly born by CONDOR. GARTER STICTH BOOTIES WITH BUTTONS BY CONDOR. Garter stitch ankle high booties with buttons for newly born by CONDOR. 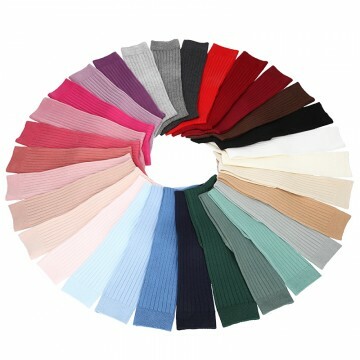 Children´s cotton Knee-high socks with Grosgrain BACK Bow by CONDOR. Perle side openwork knee-high socks by CONDOR for babies and kids. LACE TRIM SHORT SOCKS WITH BOW BY CONDOR. Lace trim short socks with bow by CONDOR for baby and kids. PERLE SIDE OPENWORK SHORT SOCKS BY CONDOR. Perle side openwork short socks by CONDOR for babies and kids. PERLE SHORT SOCKS WITH POMPOMS BY CONDOR. Perle short socks with POMPONS by CONDOR for babies and kids. 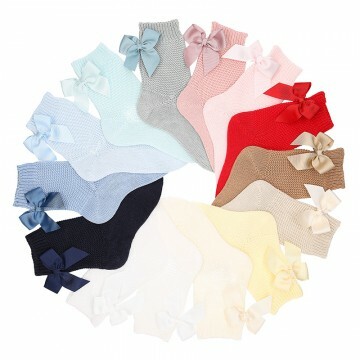 Side openwork for CEREMONY ankle socks with bow by CONDOR for baby and kids. 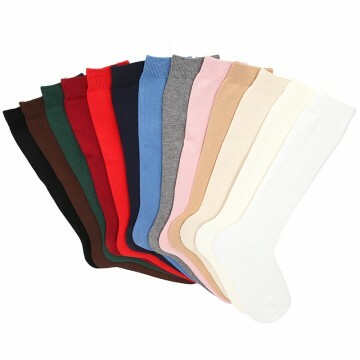 PLAIN STITCH SHORT SOCKS BY CONDOR. PATTERN SHORT SOCKS BY CONDOR. Pattern Short socks for Baby and little kids by CONDOR. PERLE KNEE-HIGH SOCKS WITH BOW BY CONDOR. 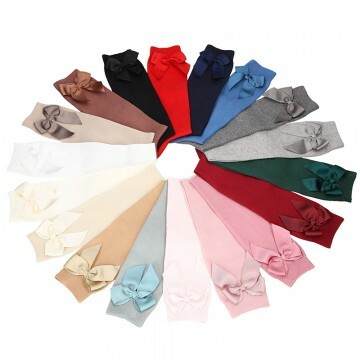 Perle Knee-high socks with Grosgrain Bow by CONDOR. Perle openwork Knee-high socks with Grosgrain Bow by CONDOR. PERLE KNEE-HIGH SOCKS WITH POMPOMS BY CONDOR. 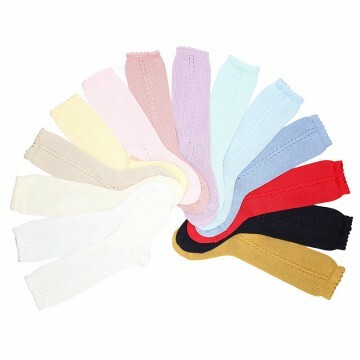 Short socks with open worked cuff for SPRING SUMMER seasons for Baby and little kids by CONDOR. GARTER STITCH SHORT SOCKS WITH BOW BY CONDOR. Garter Stitch Short socks with bow for Baby and little girls by CONDOR.